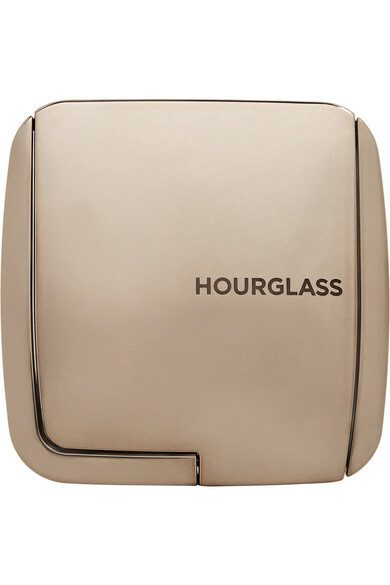 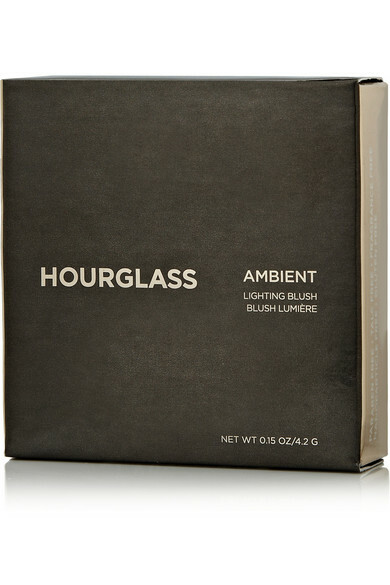 Hourglass' new lightweight blush is easy to build and blend for natural, multidimensional color. 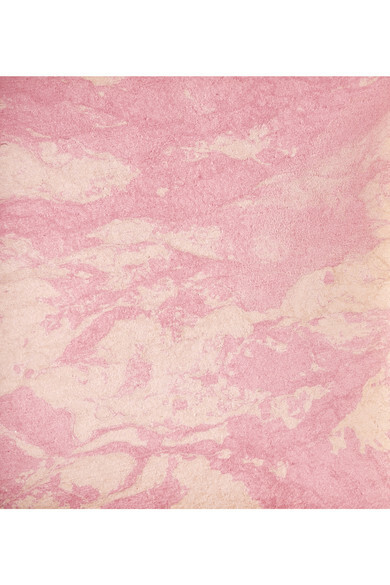 Hand-mixed using an advanced miscelare technique to create the perfect balance of pigment and powder, no two compacts will look exactly alike. 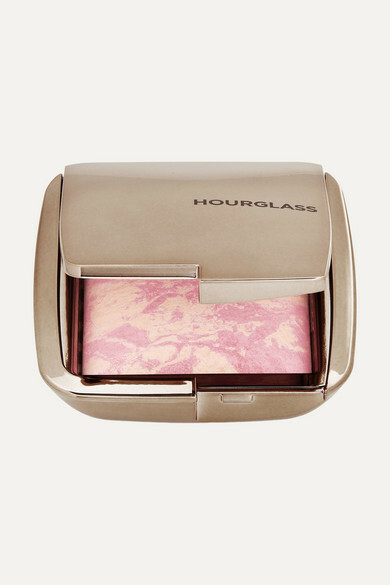 Brighten your complexion with 'Ethereal Glow' - a cool pink hue with moonlit luminosity.